DLS Hosted PBX delivers the most advanced features in the industry. If you are looking for capable telephone system with next-gen technology at a reasonable price, your solution is a hosted voice. 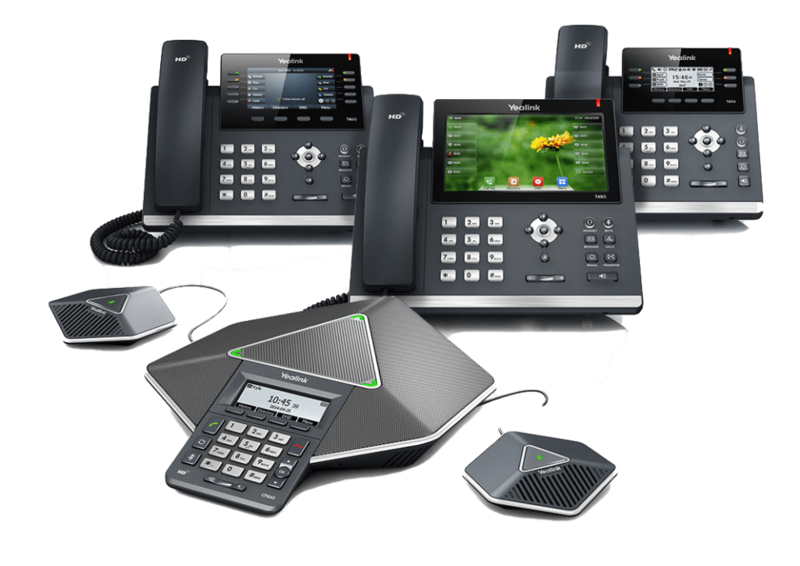 Our VoIP phone system can run physical and virtual offices, provide online access to voicemail, record individual or conference calls, automatically answer calls, support agent queues and supports a myriad of the other features you would expect from a modern phone system. But because hosted PBX means no PBX hardware for you to maintain, you get all of the features and none of the hassle. You can choose from a variety of VoIP desktop phones. Experience the Freedom of the best VoIP hosted PBX. Here at DLS we have the VoIP solutions customizable to fit your business needs. We have successfully provided, since 2002, Voice over IP and IT solutions. Our goal is to provide your business with the knowledge you require in Unified Communications: hosted and premise-based telecommunications options, IT networking and data security, IT networks. If you are looking for business VoIP expertise, you have come to the right place. Your business depends on communications. DLS hosted PBX can increase your net income and improve company efficiency. Hosted PBX systems use Voice over IP protocol allowing your remote offices and telecommuters to work and collaborate as if they were located at headquarters, so your company gains geographic independence. DLS hosted PBX is a good option for any business and is often commonly used in financial, legal, travel, real-estate, government, and educational organizations. Can You Afford Not to Opt for the Best VoIP Hosted PBX?